We are proud to have worked on some amazing buildings in Bristol and none more so than the Clifton Observatory. Dating back to 1766 the Clifton Observatory began its life as a windmill for corn and later converted to grinding snuff (tobacco) when it became known as ‘The Snuff Mill’. By the 18th Century, snuff had become popular amongst the elite of Bristol. The demand was such that Bristol needed its own mill to keep up. By 1777 the mill was left derelict for 52 years following a fire. The fire was started when the sails were left turning during high winds causing the equipment to catch light. In 1828 an artist based in Bristol called William West rented the old mill as his studio. West transformed the mill into the building that is recognised today by installing a large telescope into the tower and creating an observatory. William West was a well respected member of the Bristol School of Artists. As well as his art West also had a keen interest in optics and engineering. Sold for only the third time in its history in 2015. the Observatory is designated by English Heritage as a grade 2 listed building. 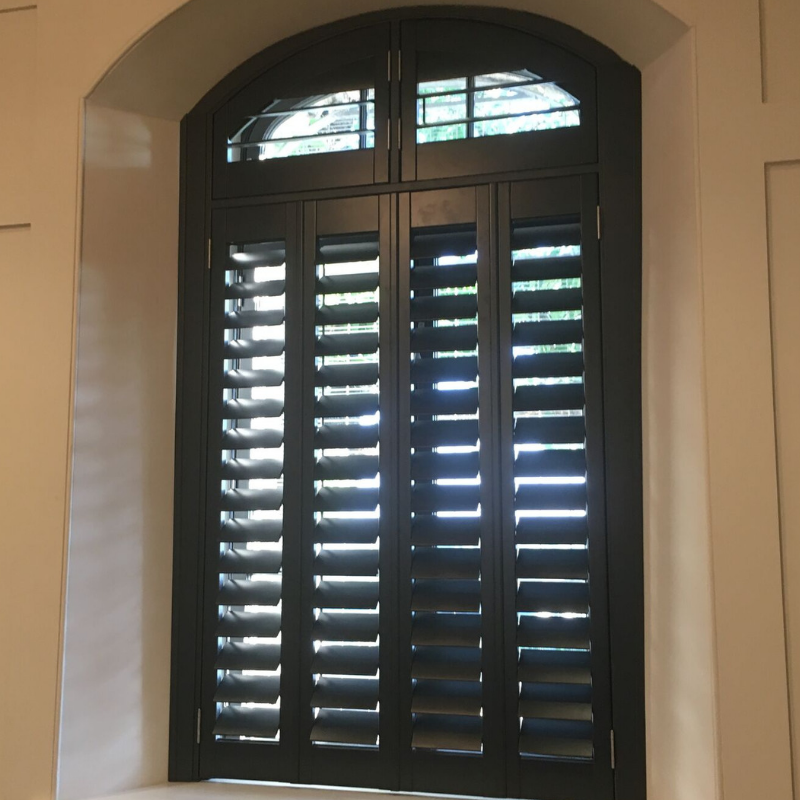 It was a privilege by the installation of our shutters, to play a small part in keeping this wonderful building alive, ensuring that for future generations and many years to come this incredible building remains one of Bristols landmarks sat grandly overlooking the Clifton Suspension Bridge and City of Bristol.